with 41.18% of all votes. A very poor 17 votes were counted while we had 1800 page impressions since the voting page was online, so less than 1% of all visitors voted. Shame on you! 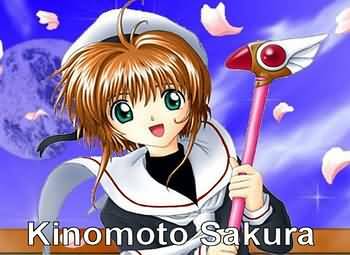 Wished we could at least contact them but... *sighes loud* Congrats Sakura!